Americans have, on average, three streaming video subscription services, according to a recent study of digital media trends by Deloitte. While some have dropped cable and its average bill of around $100 a month altogether, about 43% have both pay TV and streaming subscriptions. Yet patching together a variety of services to get just what one wants isn't always seamless. Families and individuals can still find themselves with service that doesn't perfectly suit their viewing habits. And those monthly subscriptions can add up fast. "It doesn't make sense to pay for a bunch of content you have no interest in watching," said Bruce McClary, vice president of marketing for the National Foundation for Credit Counseling. "Finding a service that lets you scale your channel lineup based on your interests can also help you avoid paying for things you don't need." Disney is making the biggest play for family viewership. The owner of Disney Channel, the Star Wars franchise and most recently Fox's entertainment business is betting its mix of family-friendly franchises and beloved animated classics, along with original programming, will make the Disney Plus service irresistible to families, even if they already subscribe to other services. The service, launching Nov. 12, will cost $7 a month initially. For some kids, there may be no substitute for watching Disney's "Frozen" over and over again. But other services that families might already subscribe to have a lot of family-friendly programming too. 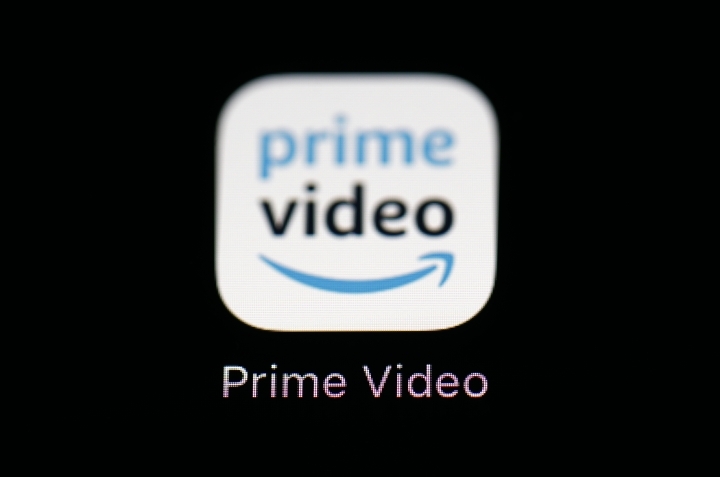 Amazon Prime ($119 per year or $13 per month for Prime loyalty program membership; Prime Video alone costs $9 a month), Hulu ($6 to $12 per month), and Netflix ($9 to $16 per month) all offer kids programming. Another choice for parents: HBO Now ($15 a month) is the home for the classic kids TV show "Sesame Street." And for spendthrifts, YouTube's free Kids channel offers an endless stream of kid-friendly fare, although quality varies widely. There are a variety of live TV streaming services that offer a wide range of sports, but they've recently been raising their prices . Fubo TV offers more than 85 channels including ones that broadcast football, baseball, soccer and other sports. It costs $45 for the first month, then $55 a month after that. DirecTV Now costs $50 a month for the cheapest tier. Sling TV costs $25 to $40 a month. 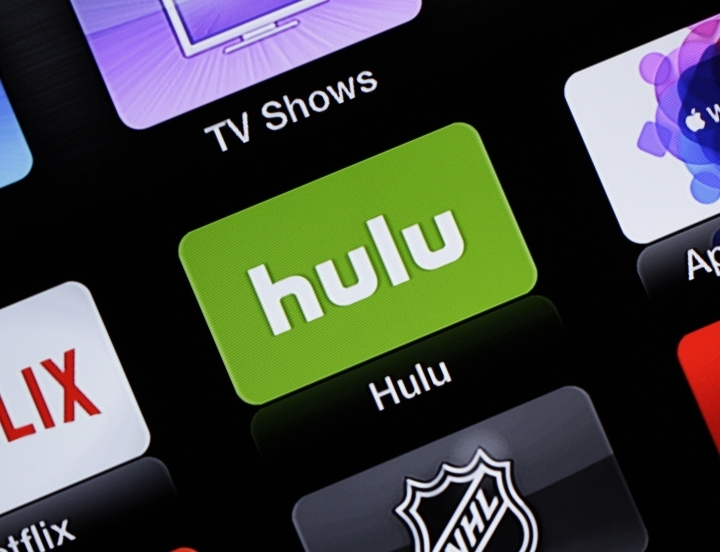 Hulu raised the price for its live-TV service in February, by $5, to $45. Sony's PlayStation Vue costs $45 to $80 a month. Google's YouTube TV is increasing its monthly fee to $50. It launched at $35 and has raised prices as it added more channels. Most of the live TV services offer the major sports channels such as Fox Sports and NBC Sports Network, as well as games broadcast on network TV. But ESPN, for example, is on Hulu Live and YouTube TV but not Fubo TV, so fans of a specific team or sport should examine the channel listings for each service. There's no budget offering for watching high profile sporting events. But Disney's ESPN Plus costs $5 a month or $50 for the year. It offers some live games, including some hockey, soccer and baseball games, as well as content about sports like ESPN's "30 for 30" documentary series. But you can't watch most major league sports games on the service. If you're a sports fan who also loves movies and has a family, you'll have to mix and match services while trying to stay within your budget. It is still possible to stay below the monthly cost of cable, says the NFCC's McClary. 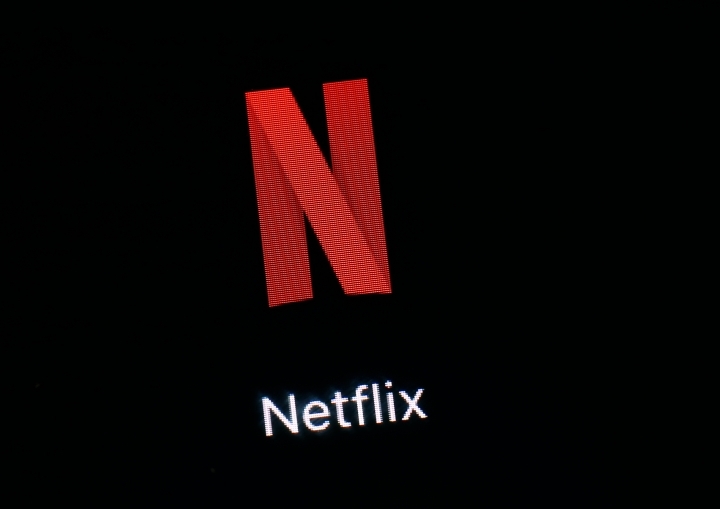 "The acceptable threshold for spending is up to each household, but most 'live' and 'on demand' streaming services would be on the low end of the scale compared to traditional cable packages," he said. "One good measuring stick is to compare the monthly rate to your monthly content consumption patterns and what it would cost if you paid movie rental rates each time you watch a program."